Catherine I. Anderson, 90, of Hampstead, passed away on Thursday February 7, 2019 at the Dove House in Westminster. Born October 26, 1928 in Manchester, she was the daughter of the late Royer and Catherine (Barnhart) Wolfe. She was the wife of the late Elmer Eino Anderson, Sr., married for 60 years. 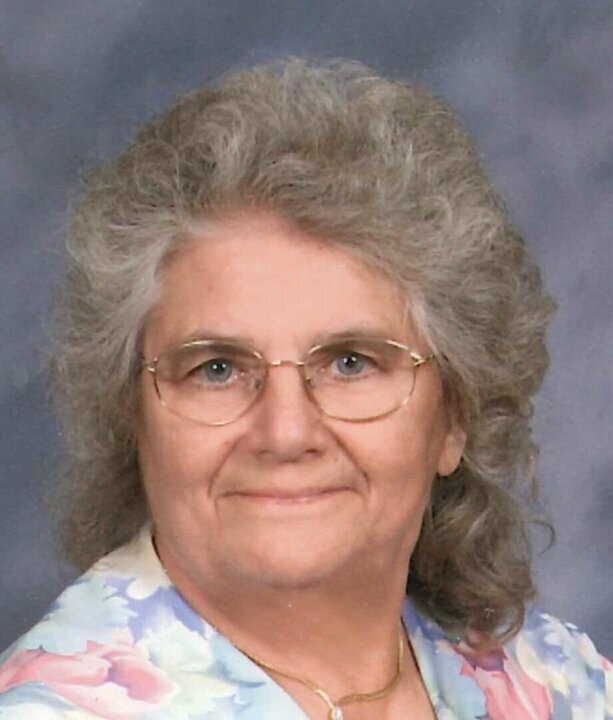 She was a lifelong member of Meadow Branch Church of the Brethren where she served as a Deacon, Sunday School teacher, Treasurer and Bible School Director. Her working career included Bank Clerk in Baltimore, Day Care provider in her home, Day Care worker at a center, and Bus Aide for handicapped bus. She worked until 2/5/19. Surviving is son, Elmer Anderson, Jr. and wife Donna of Hampstead, daughter, Shirley Hampt of Westminster; sons Waino Anderson and wife Shelly of Manchester and Norman Anderson and wife Amy of Manchester; sister Virginia Stoner of Hampstead; 11 grandchildren; 16 great grandchildren and 2 great great grandchildren. She was predeceased by daughters Martha Dickinson and Diane Sapp, a grandson, Elmer E. Anderson III, and sons-in-law J. W. "Wally" Hampt and Donald Sapp. The family will receive friends on Monday, February 11, 2019, 3:00 - 5:00 p.m. & 7:00 - 9:00 p.m. at ELINE FUNERAL HOME, 934 S. Main Street, Hampstead. Services will be held on Tuesday, February 12, 2019, 11:00 a.m. at the Meadow Branch Church of the Brethren, 818 Old Taneytown Road, Westminster with Rev. Amy Bell officiating. Friends may call at the church one hour prior to services. Interment will be in Meadow Branch Cemetery. Memorials are suggested to Meadow Branch Church of the Brethren, 818 Old Taneytown Road, Westminster, MD 21158.